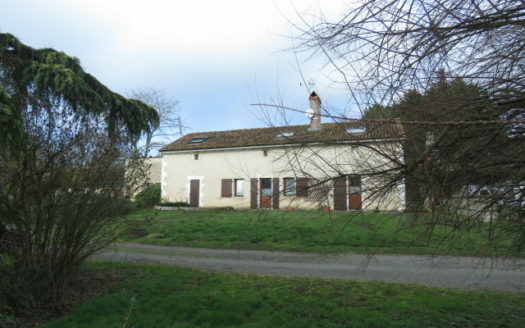 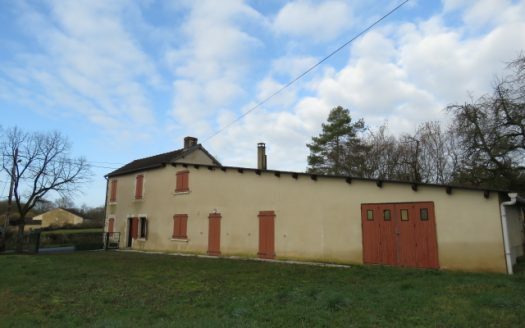 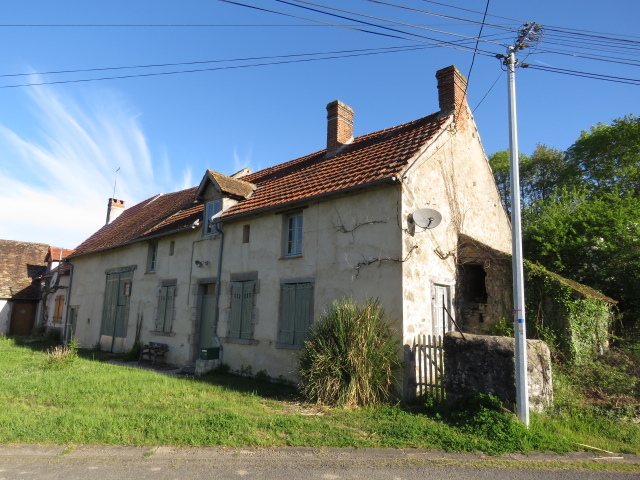 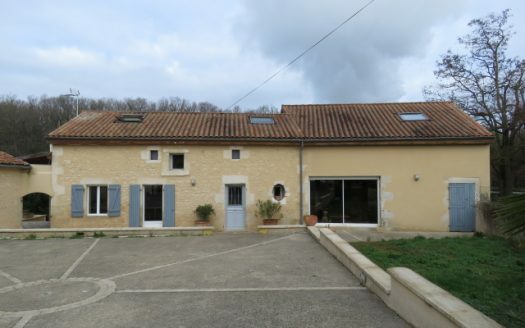 Situated in a small hamlet with a short drive to Lussac Les Eglises where you have cafes and shops, this farmhouse has had the ground floor renovated, nicely, leaving plenty of scope upstairs, if further living space is required. 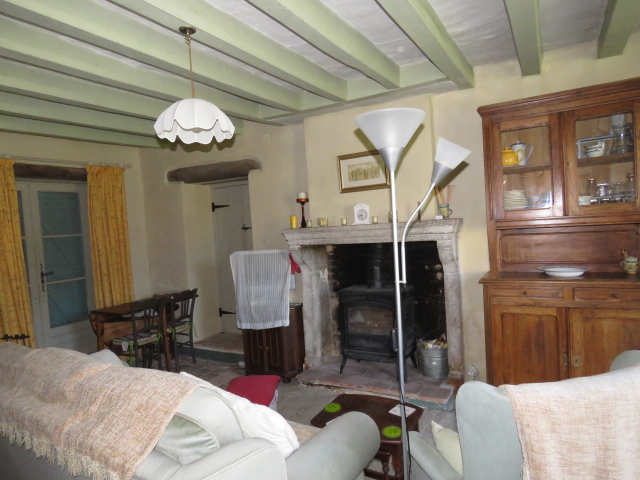 Into the house we have a large sitting room with a kitchen corner, exposed beams, fireplace with wood burner and terracotta floor. 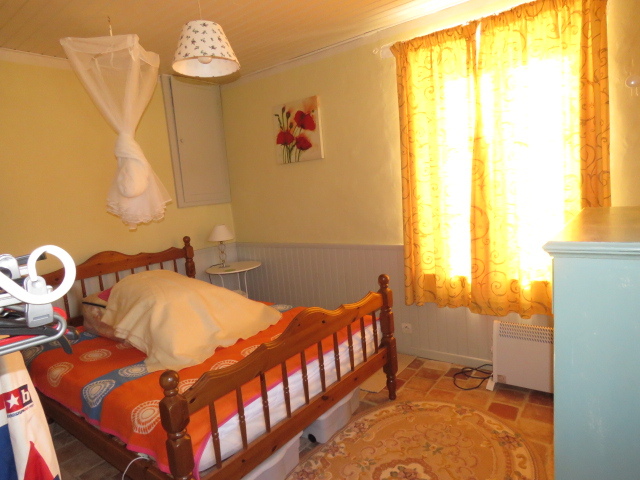 To the right we have a bedroom of around 12m² with two windows, so, nice and bright. 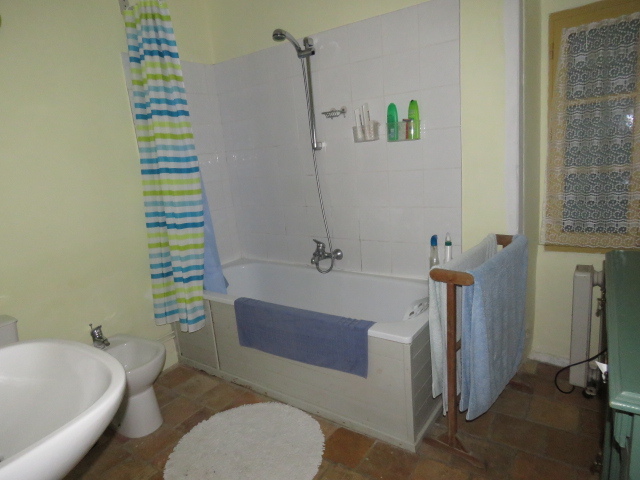 To the left we have a second bedroom of about 10m² with a great bathroom beyond it. 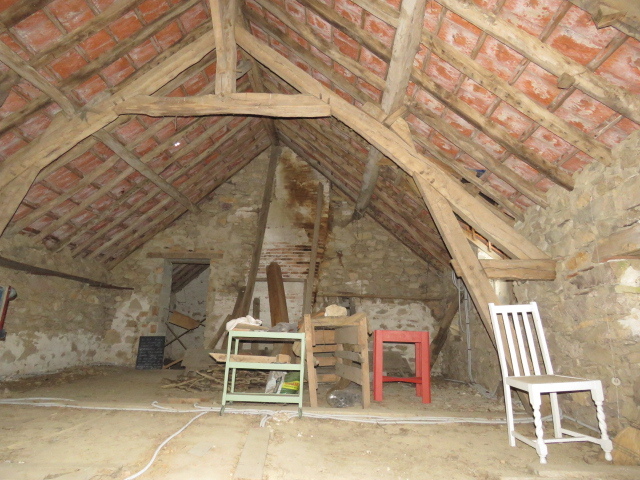 The attached barn gives access to a very clean attic space with room for two more bedrooms and a bathroom, if required. With gardens front and rear and another plot over the lane, there’s plenty of space for everything you would want to do.